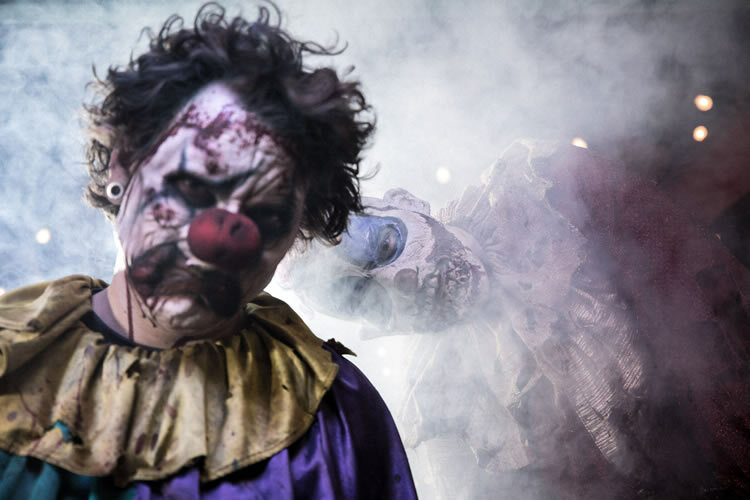 Double the Screams at Halloween Horror Nights with a 2nd night free! Available for select nights between 6th September and 2nd of November 2019. 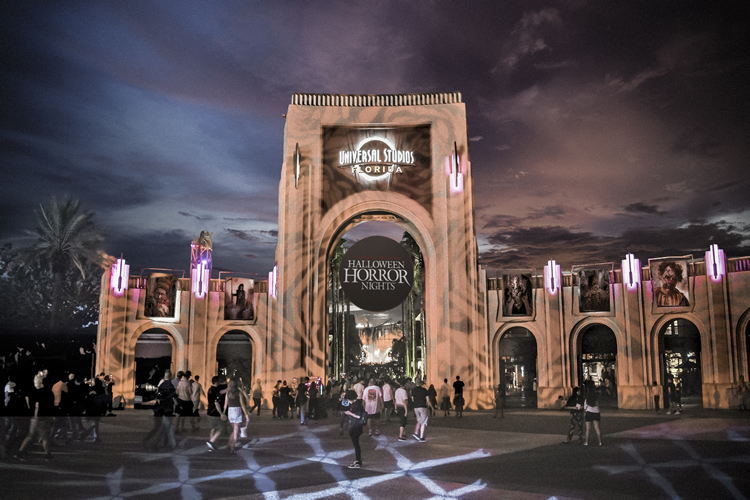 Universal’s Halloween Horror Nights brings together stories and visions from the world’s most notorious creators of horror. 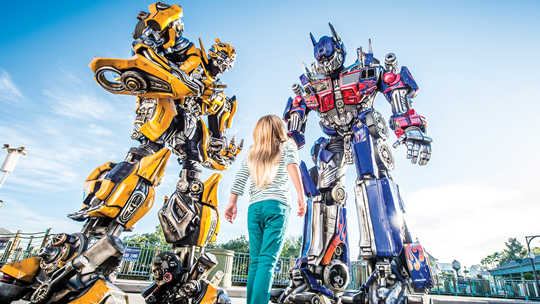 As the sun sets on days filled with thrills in all of Universal’s theme parks, the night awakens with a frightening chill in Universal Studios Florida™. From cinematic greats and crazed current cult favorites to the park’s original abominations. 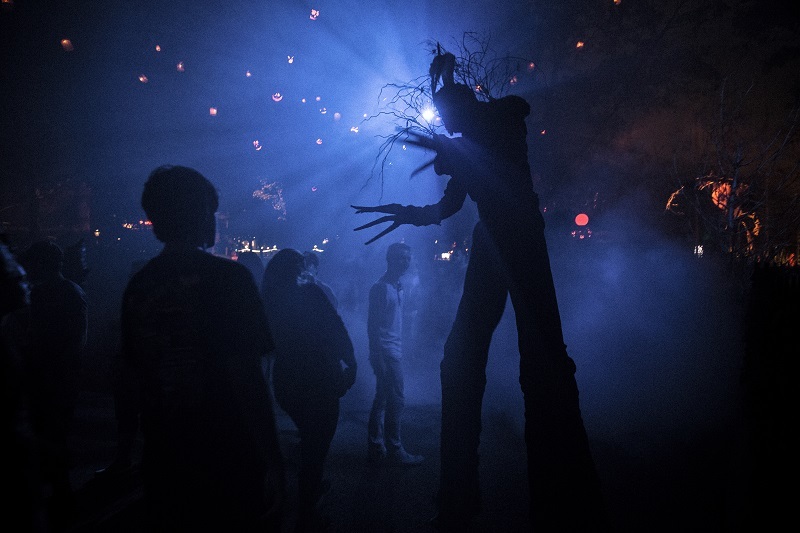 Make your way through terrifying haunted houses. Face nightmarish creatures on streets twisted into sinister scare zones. Lose yourself in outrageous live shows. 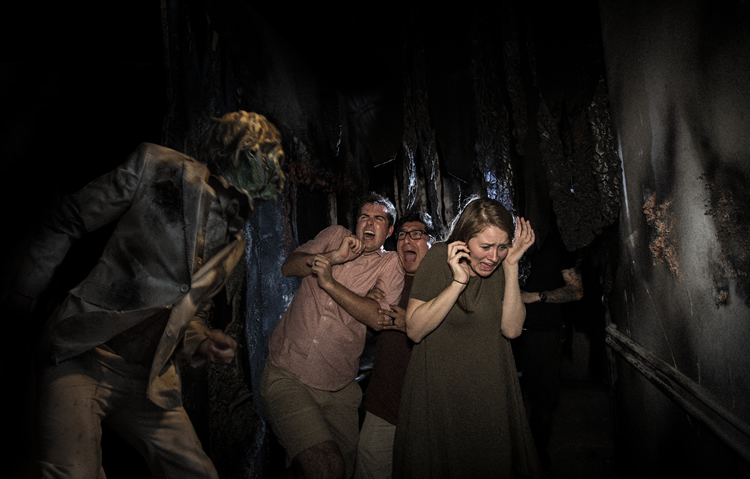 Then escape to some of Universal Studios’ most exhilarating attractions where heart pounding takes on a different meaning—until the horror calls you back. This Special Offer Ticket is only available at price stated. This ticket is NOT part of an other discount, offer or special promotion. 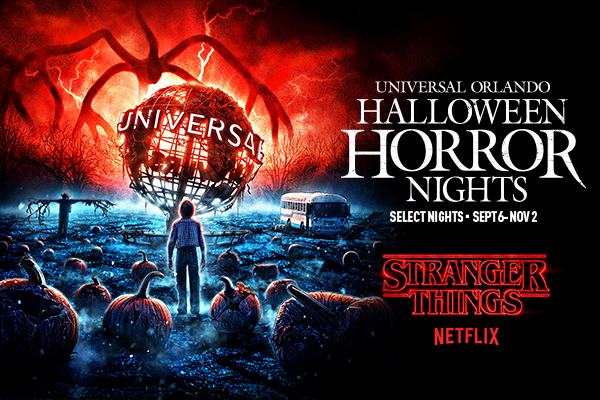 Prepare to go even further into the chilling world of the Upside Down as STRANGER THINGS returns to Halloween Horror Nights in an all-new haunted house. Come back to Hawkins, Indiana, where a shadowy new evil threatens to envelop the entire town. Experience the most terrifying moments of STRANGER THINGS 2 & 3 as you come face to face with snarling Demodogs and scream through iconic scenes from Hopper’s cabin to the Starcourt Mall. But this time the Mind Flayer is hunting you, and it won’t stop until everyone is under its power. Halloween Horror Nights are scary! We do not recommend this ticket for children under 13. Please do not wear masks or costumes as you will not be refused entry. The Halloween Horror Nights Event begins at 6:30 pm and closing times vary. Separately ticketed event. Event occurs rain or shine. Dates, times, attractions and entertainment are subject to availability and may change without notice. Other restrictions may apply. © Netflix Universal elements and all related indicia TM & © 2019 Universal Studios. All rights reserved. 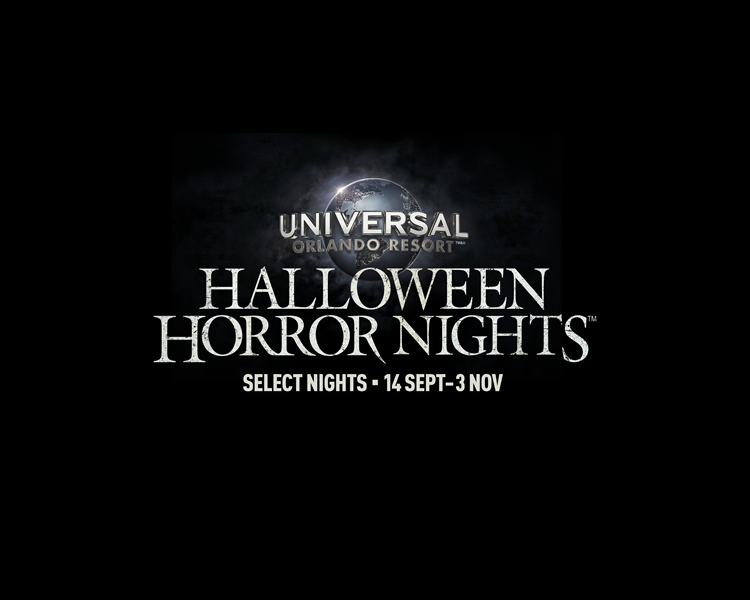 *The Halloween Horror Nights Flex Sunday – Friday Plus 2nd Night Free Promotional Ticket entitles one (1) guest admission to two (2) 2019 Halloween Horror Nights Event nights on select event dates that are valid for ticket type. All ticket usage must be completed on or before November 1, 2019 when the ticket will expire in full. Unused nights will be forfeited. 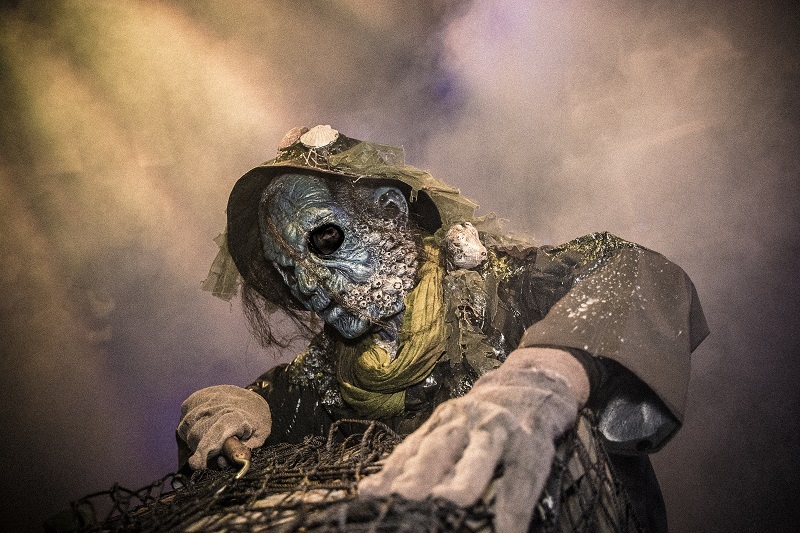 The Halloween Horror Nights event begins at 6:30 pm and closing times vary. The above Admission Media is non-refundable, non-transferable, and must be used by the same person on all days. Valid only during normal operating hours. 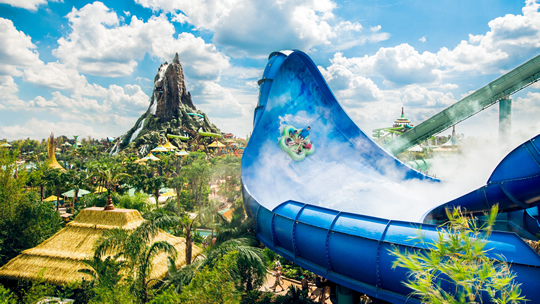 Parks, attractions, or entertainment may: close due to refurbishing, capacity, weather or special events; change operating hours; and otherwise change or be discontinued without notice and without liability to the owners of Universal Orlando Resort (“Universal”). 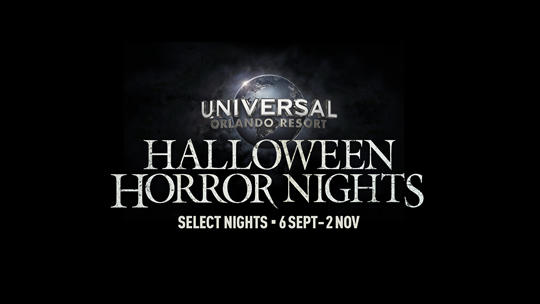 With the exception of the 2019 Halloween Horror Nights event, the above Admission Media specifically excludes admission to separately ticketed events at any of the Universal theme parks or within any of the Universal CityWalk venues, Universal Cinemark the Blue Man Group show, or Hollywood Drive-In Golf™, and parking or discounts on food or merchandise. Some CityWalk venues require ages 21 or older for admission. Valid Photo ID required. Additional restrictions may apply and benefits are subject to change without notice. Sunscreen. They don't call Florida the Sunshine State for nothing! It doesn't take long to get sunburned. Make sure to cover up! Camera with batteries, plenty of film or extra memory cards. Expect to take lots of photographs during your visit.